This plot of land of approx. 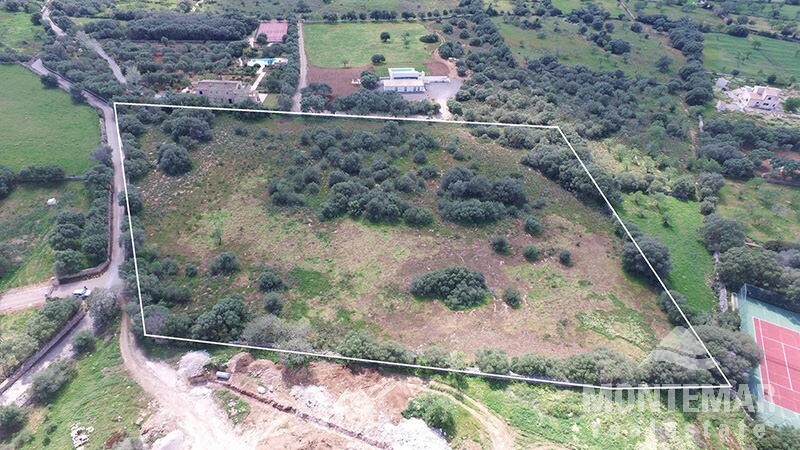 17,600 m² with views over the island reaching Cabrera is just a few minutes away from the centre of Santanyi and offers the possibility of a spacious construction. Electricity and water already exist, also a building permission that allows directly to start with the construction. Change of the plans is possible! If required, we will support you by planning your own project.